Astep creates and curates meaningful design objects. Honouring the vivid tradition of Italian design, we focus on creating the new, while continuing the life of timeless works that were born from the same forward-thinking attitude and maintain a capacity to affect and enlighten our lives today. To be innovative, one must understand and respect tradition. We combine the experience, knowledge and future oriented outlook, that has been nurtured in the Sarfatti family for three generations, with the newest technology and likeminded, visionary designers of the present. – Why did the company decide to participate in the project? We have a great admiration for the work of Studiopepe and felt very proud and intrigued when we were invited to be a part of The Visit. It is always interesting to see Astep products in a new environment and in the hands of talented and creative people. Astep is participating in Euroluce for the first time but felt that being part of the Visit also allowed us to have a more playful and homely display of the selected products. Astep strives to explore new possibilities to advance the relationship between people and their homes, and we believe this project embraces the elements of that. meaning of evolution in design. Candela continues the long tradition of Scandinavian flame luminaries by advancing the product with 21st century technology. 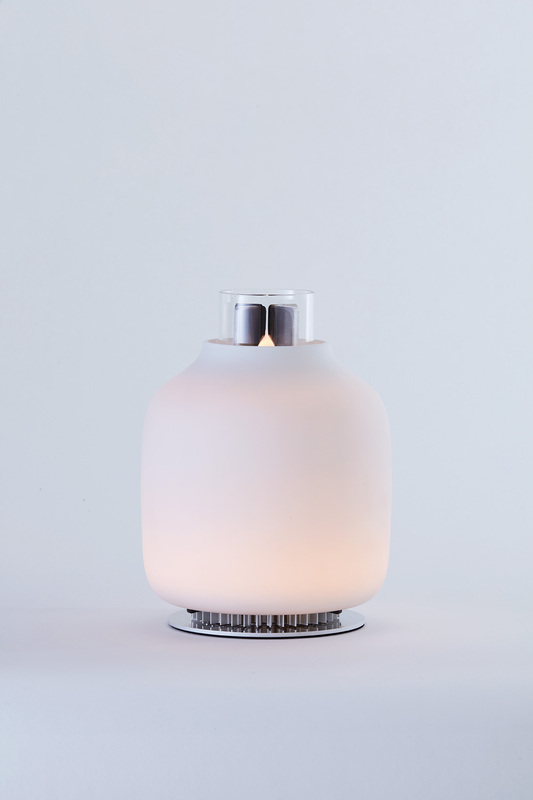 From the heat of the flame, Candela produces its own electricity to provide cosy LED illumination, while harvesting energy to charge mobile devices. Candela is powered by bioethanol, a renewable fuel made from plants. The suspension model is a sophisticated luminaire with a distinctive dual-operated design that encourages several dynamic lighting positions. The wide signature reflector is combined with a narrow, almost understated reflector in a bold and intriguing companionship that makes the lamp stand out. 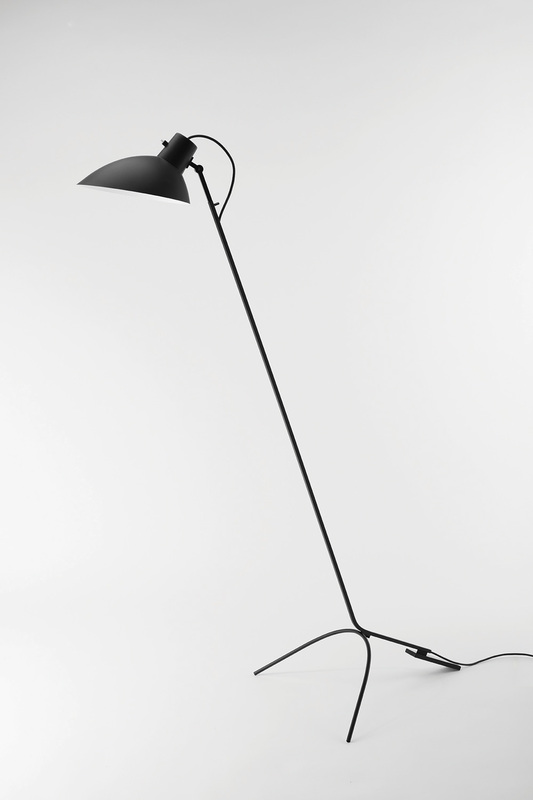 The floor model stands gracefully on a slender black iron base. 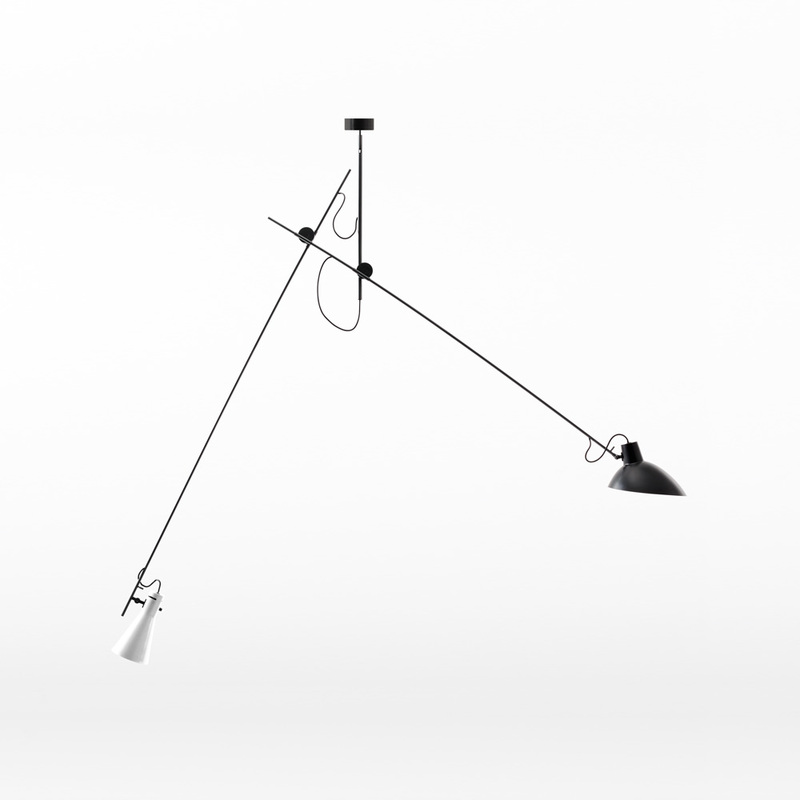 The wide reflector is mounted on an articulated stem that enables various lighting scenarios. As a particular feature, the floor model is available in a version decorated with Mondrian primary colours.